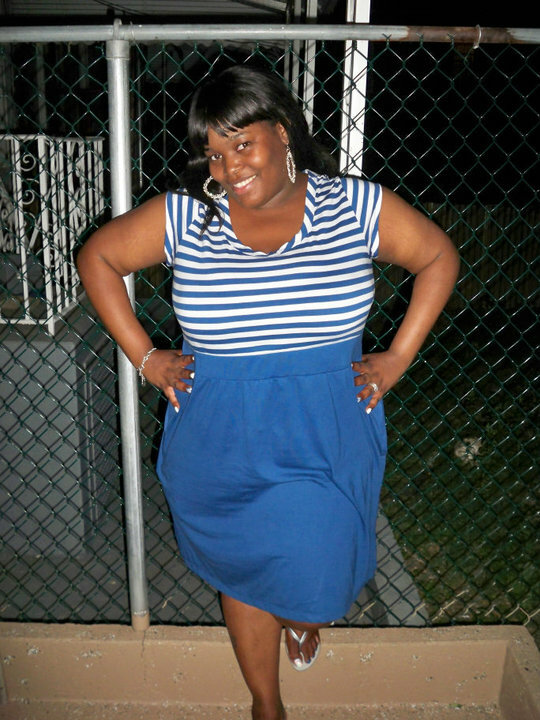 Today’s Stylish Curves of the day is from JuJu in Brooklyn. Well JuJu, your confidence shows in your pictures and your looks are trendy and curve embracing. 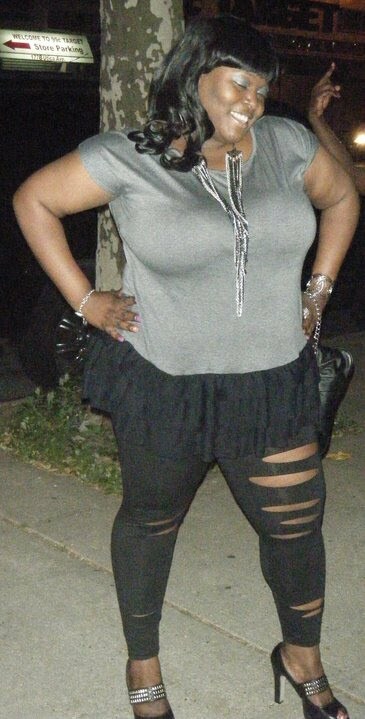 I personally love that black dress and those ripped leggings. Thanks for representing the Brooklyn curvy girls. What do you guys think of JuJu’s looks?